Opera Niagara – Love and Romance at Rainbows End! Success and More to Come! Pleased to direct and help Ópera Niagara with some truly spectacular voices. You can’t imagine how good these people are. Brave to @mariaveteresoprano and @operaniagara. Just an amazing time. Wait till you see what’s next!!!! Can’t wait to announce. Stay tuned and don’t miss sharing this with me. Wow. 101 fever 🤒 . Cold finally came. Felt it. Broken Tooth to come out this week. And still the music lingers. So very energized. Viva Música!!!! This warm and passionate astoundingly beautiful ópera is never to be missed. Especially sung so well as today’s Met cast. 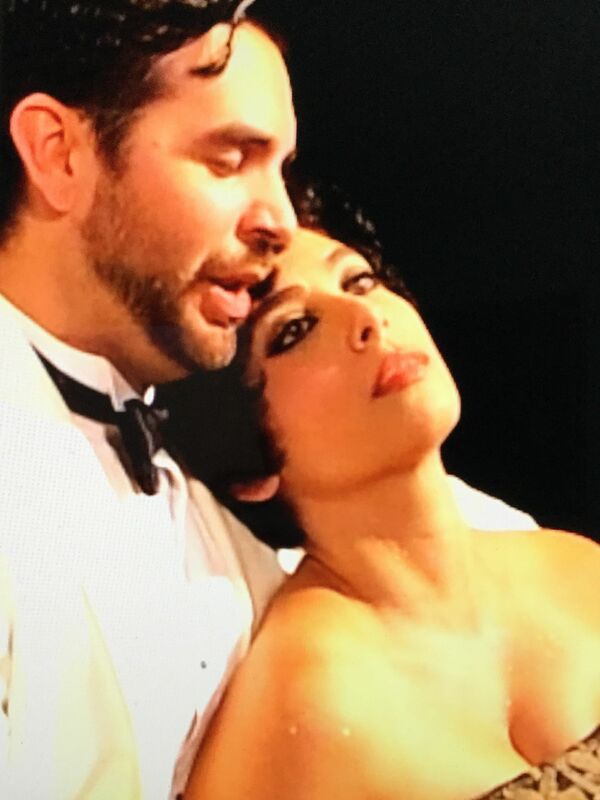 Anna Netrebko, Anita Rachvelishvili-Maisuradze and Piotr Beczala give a beautiful performance and my warmest wishes and in bocca al lupo to them all with Maestro Noseda. The magnificent Metropolitan Opera chorus and that Maserati of an orchestra in the Metropolitan Opera Orchestra. Better live of course but for those of you who are not in New York the best place is the movie theater so as not to miss this very glowing performance. This opera has been cherished by all who love great melodrama and a magical evening. I love that it is here to enchant again, I love it very much. Lots of great spirits in the house to cheer it on. Bravi tutti!!!! !